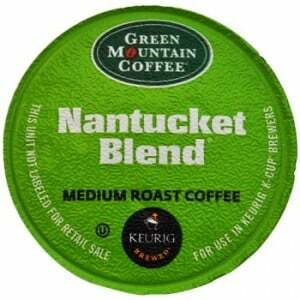 Click here to visit their app and click “Get A Sample.” Then fill out the form (the submit button unlocks after you watch the video) to request a free sample of Green Mountain Blend K-Cups. Am I the only one who can’t get the GM coffee page to completely load? Didn’t work yesterday for me, and tonight it’s the same thing.